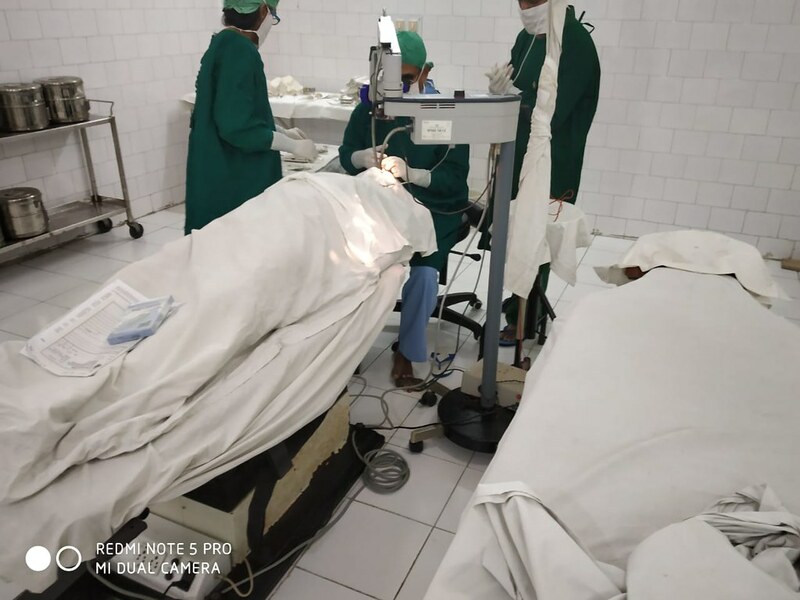 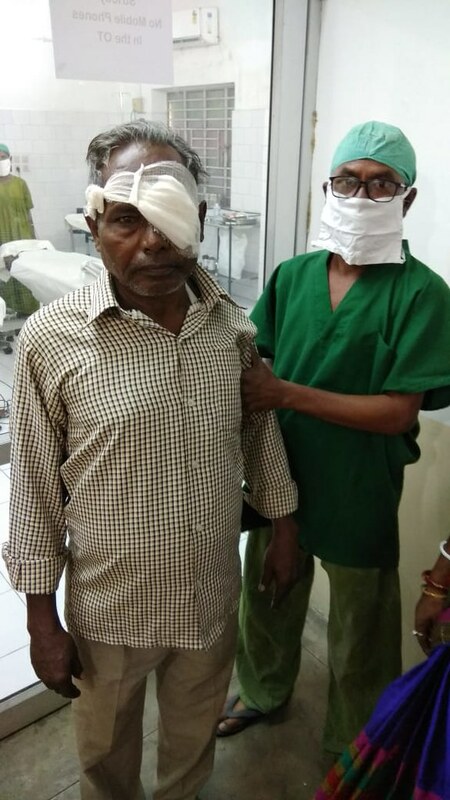 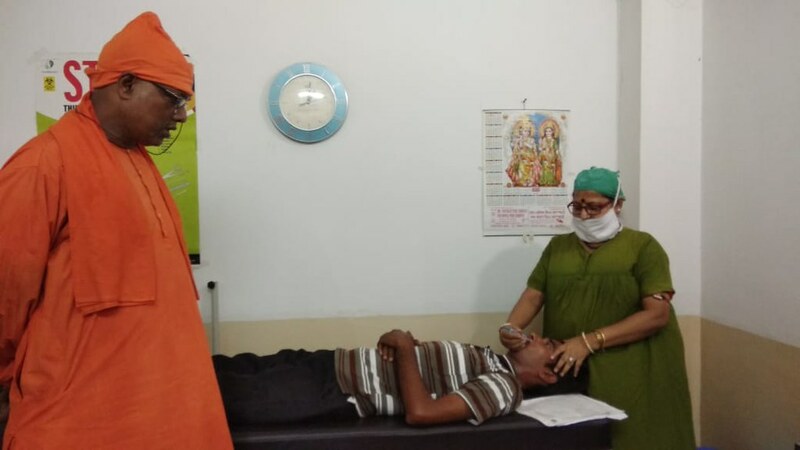 Ramakrishna Mission Ashrama, Asansol organized a Free Eye Camp in association with Baradanga Milon Sangha at Burnpur, Gutgutpara on Monday, 8 October 2018 and in Suidi Community Centre on Tuesday, 9 October, 2018 at Suidi, Asansol with screening for visual problems and free cataract eye operation with intraocular placement of lens. 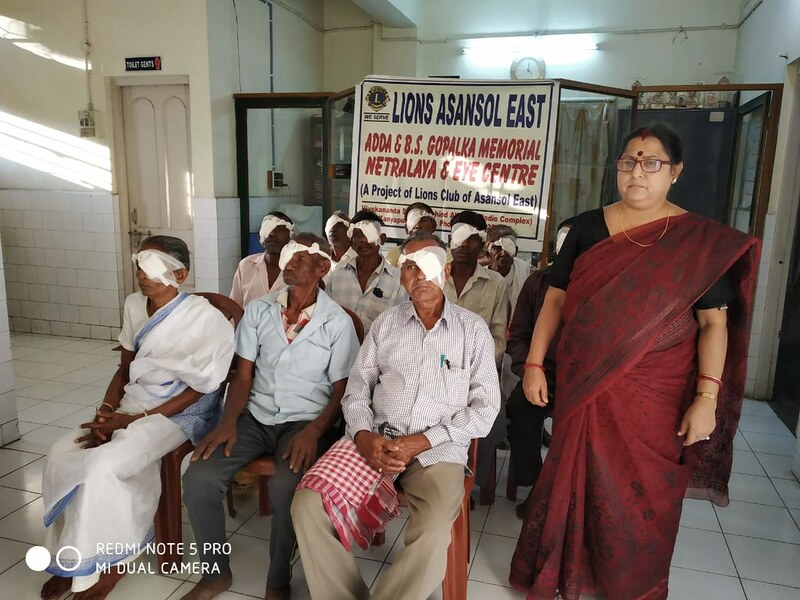 Patients were screened for eye disorders by doctors from Eye center, Lions (Club) Asansol (East) Eye Hospital, Asansol. 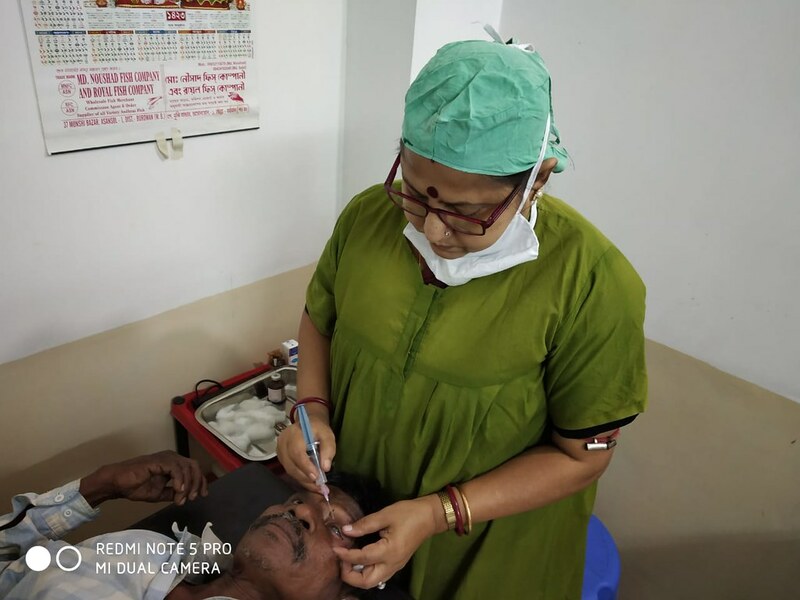 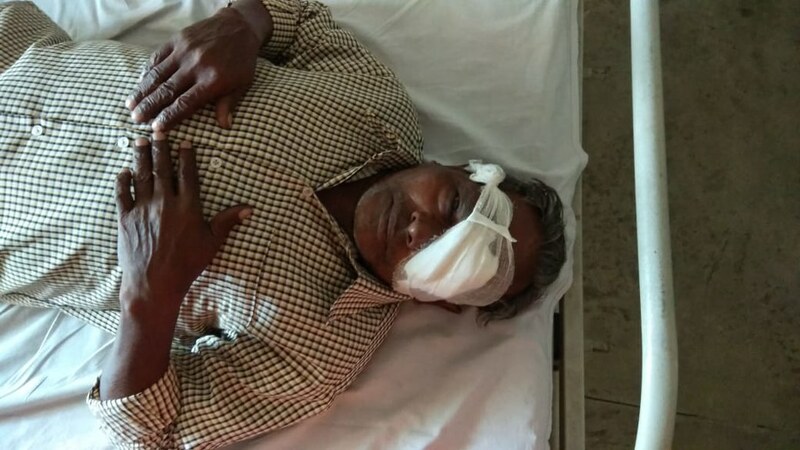 Free medicines and eye drops were provided to the patients pre-operation and post-operation.